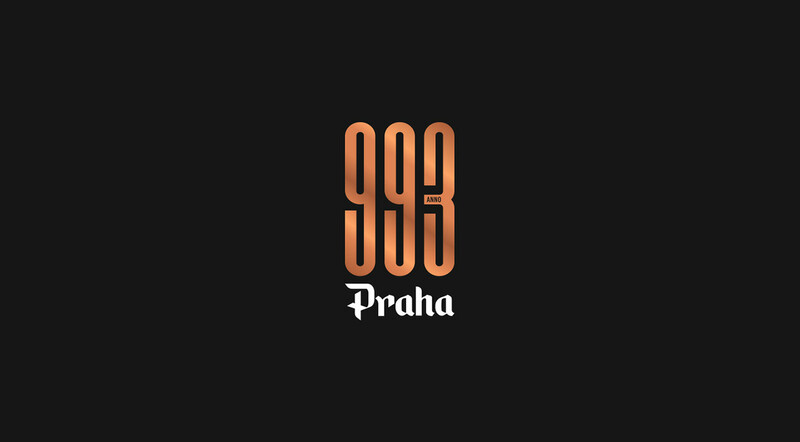 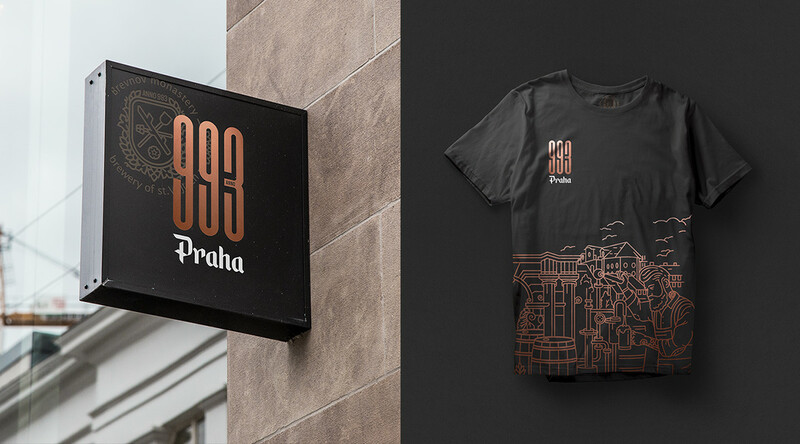 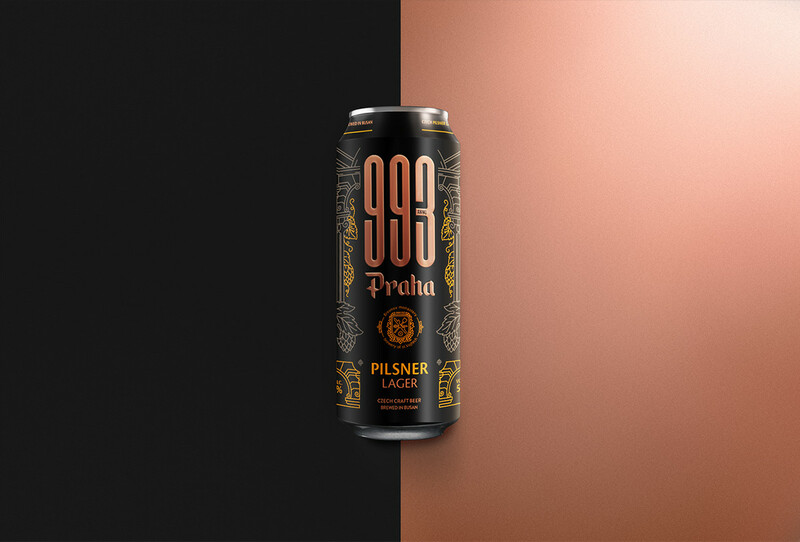 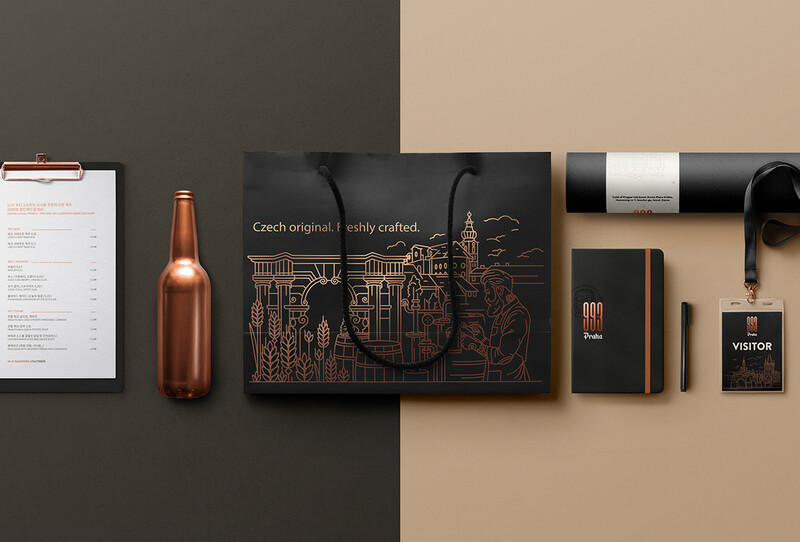 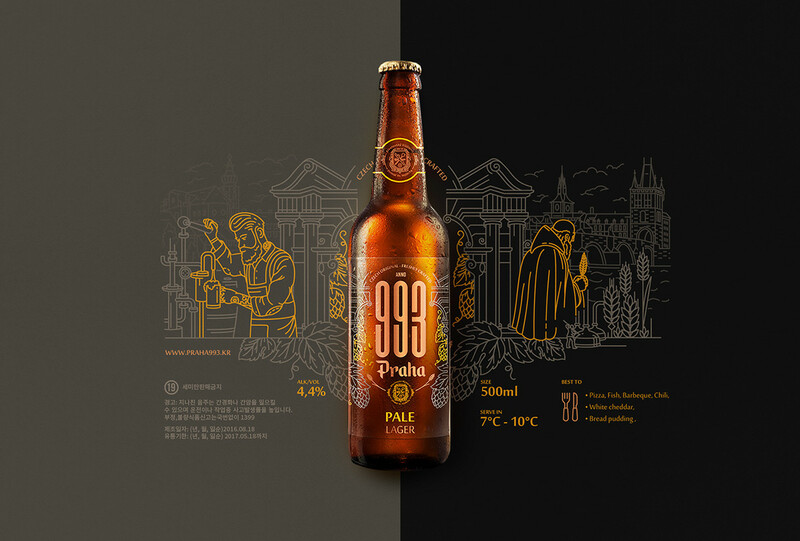 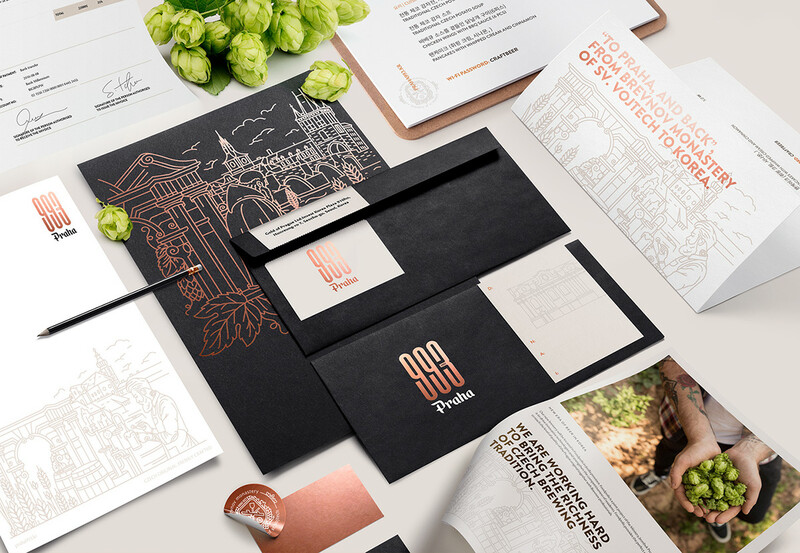 The bold idea of taking the Czech brewery tradition to the distant land of South Korea was initiated because Praha 993 believes in combining the richness of Czech beer with sincerity of Korean culture. 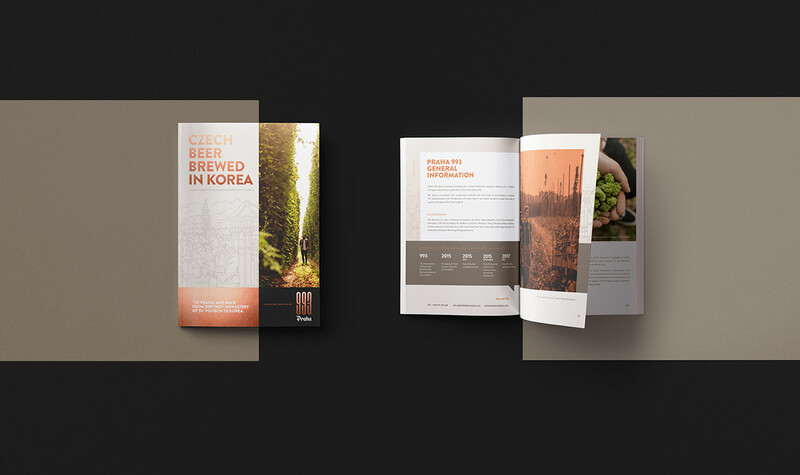 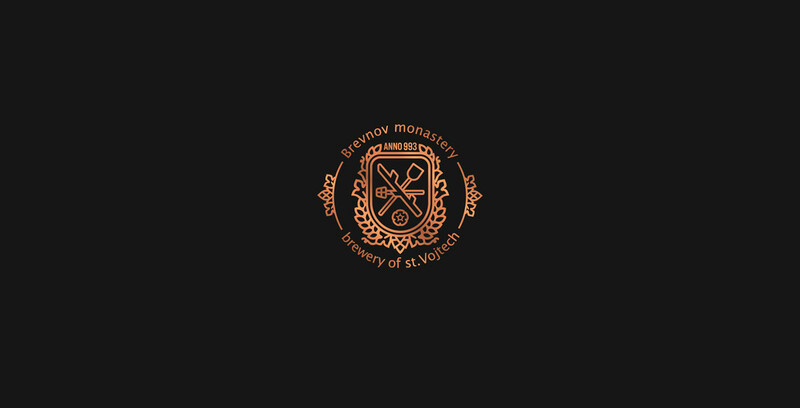 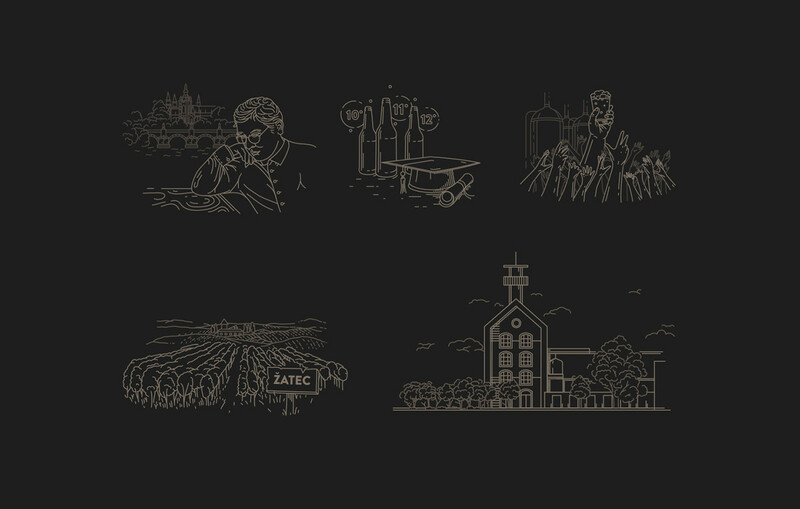 This all, resulting in creating a premium Czech craft beer brewed in South Korea. 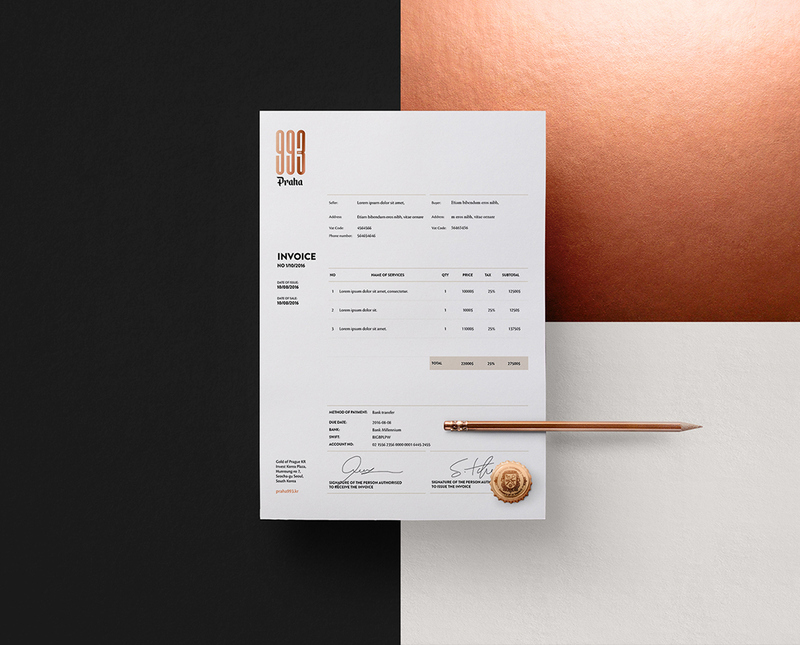 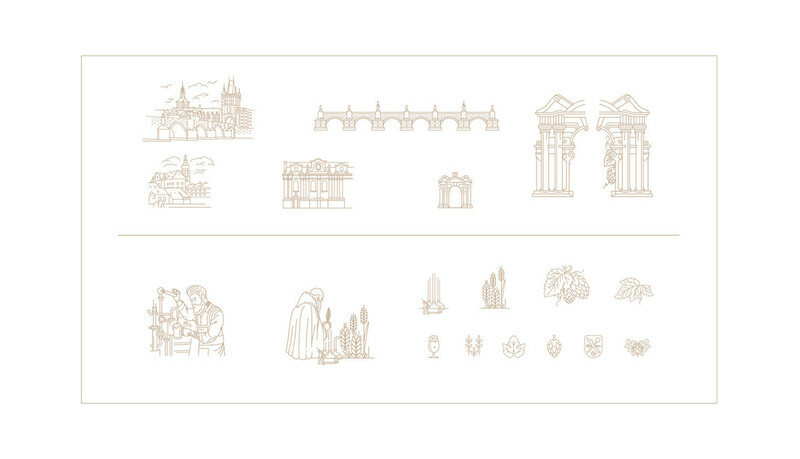 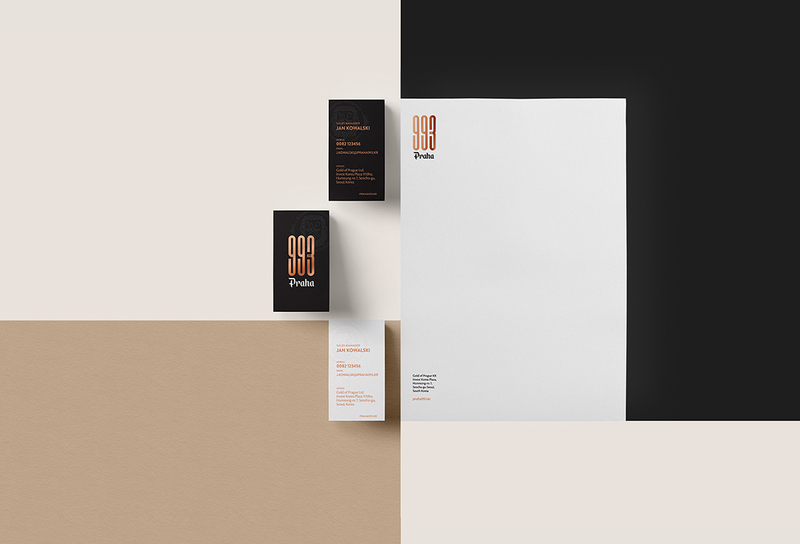 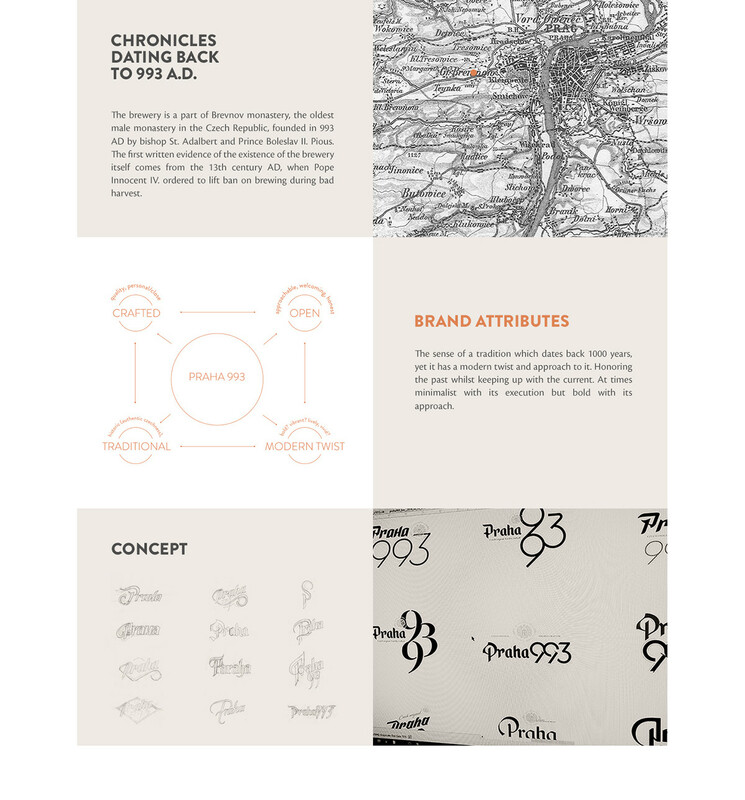 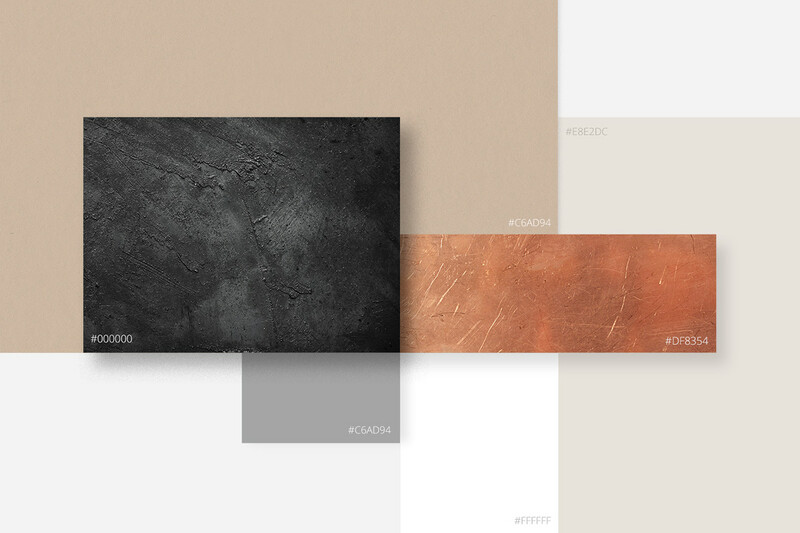 We were responsible for art direction and comprehensive visual identity, including, logo, label, product and brand communication materials.